Tim Williams from Vision Of Disorder and Bloodsimple sits down to talk about the "Still" Reissue, early days in music, finding inspiration in The Doors, addiction, excess, getting sober, SFT Records, Bond Street, NYHC scene, evolution of music, Long Island, LES, Dead Bloated Morrison Podcast, seeing Madball live, and what's next for VOD? KG reminisces on Striving For Togetherness Records 1995, Vampiro, Wetlands, his philosophy on DIY record labels, and coming full circle. 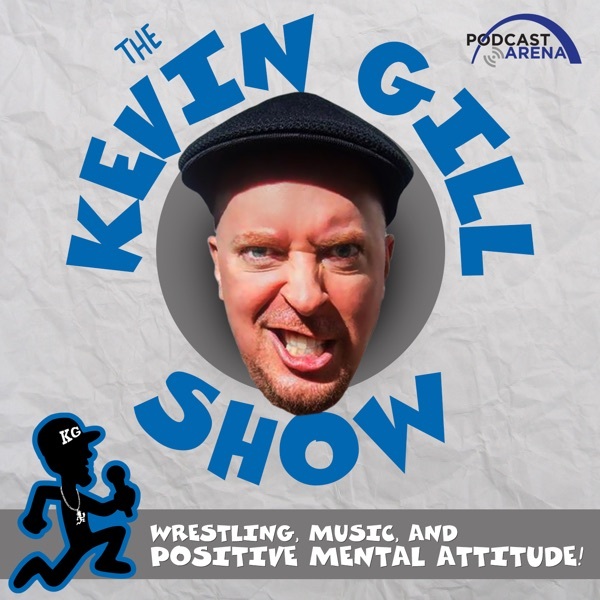 The Kevin Gill show is YOUR PMA POWER HOUR!!! !